How do we love California? 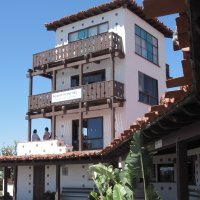 Let us count the ways: Los Angeles, Santa Barbara, San Diego, San Francisco, Palm Springs, Napa, Newport Beach … The possibilities are as endless, given there are so many big cities and quaint small towns, each with their divergent vibes and personalities. However, if you want to see where California’s “real” gold rush began, be sure to start digging around Yosemite National Park. 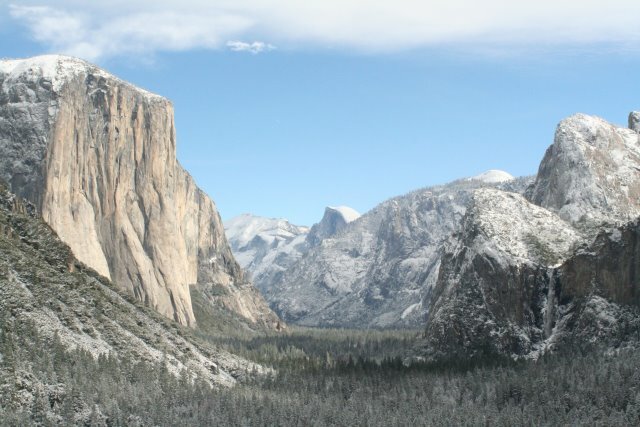 A trip to Yosemite is worth the trip anytime of year for its naturally occurring landmarks alone, including Half Dome, El Capitan and Bridal Veil falls. 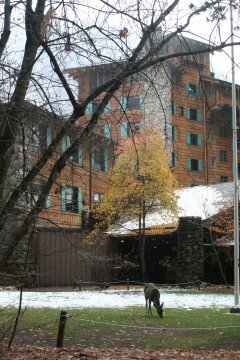 One particularly engaging tour that originates at the Yosemite Lodge takes you through the Valley Floor and covers a lot of the territory that legendary photographer Ansel Adams immortalized. The guide also throws in lots of fascinating history, geology and wildlife fun facts. Adding to the literal local colour was our guide, Stephanie, who in her tobacco-hewn voice relayed these things in a way only an actual resident would—with candour, little sugar coating and lots of humour. US president Theodore Roosevelt relished every opportunity to rough it outside the confines of Washington, DC politics, and Yosemite was a place he helped put on the map with other committed naturalists including John Muir and Galen Clark. Consequently, there are ongoing efforts to bring locals back to nature with a few assists from area hotels. 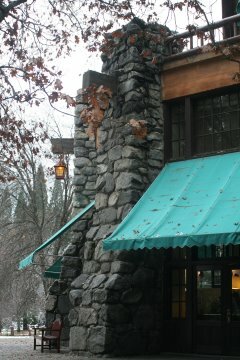 Within the confines of the park, visitors can experience living history at the Wawona Hotel, built in 1879. 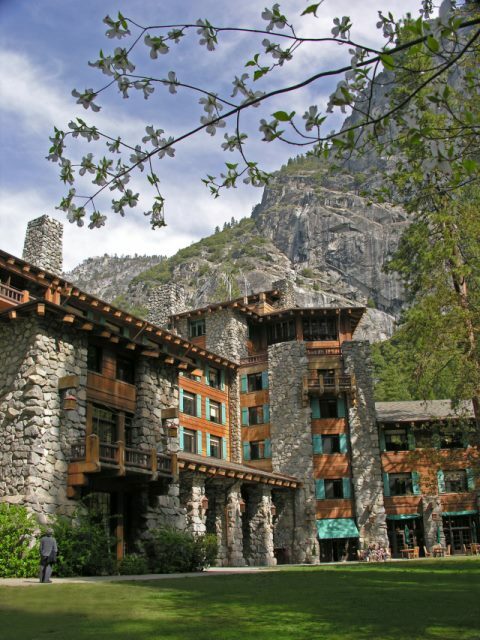 While this quaint property offers a Slow Food-based kitchen and incredible breakfasts, the jewel in the Yosemite crown is arguably the Ahwahnee, with its opulent art deco and Craftsman-influenced architectural elements. Opened in 1927, this stately property (designed by architect Gilbert Stanley Underwood and decorated by Dr Phyllis Ackerman and Prof Arthur Upham Pope) has played host to Queen Elizabeth II, Walt Disney, Charlie Chaplin, Ansel Adams, Lucille Ball, John F. Kennedy and Ronald Reagan. 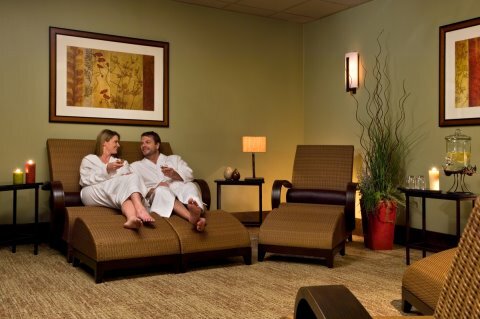 Though the hotel does not have such amenities as a spa or fitness room, the whole point of its location and design is to put you and your state of mind into the heart of the great outdoors. Frequently running park shuttles squire you into the centre of the park’s outdoor opportunities (especially hiking, climbing, bicycling, skiing and photography à la Ansel Adems). 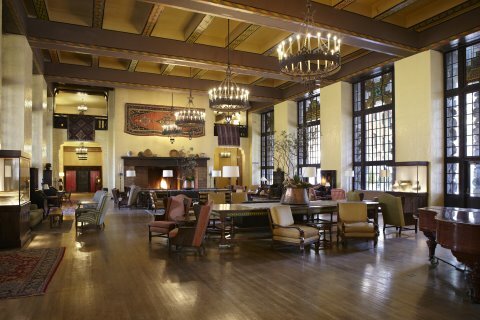 Inside the hotel, tour guides in period costume will take you back through California history. 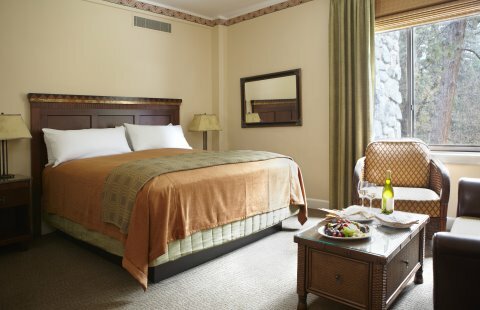 While the rooms are comfortable and well appointed, the “wow” factor lies mostly in the hotel’s public areas, from its decorative items, to the historic artifacts that can be found in some of the drawing rooms. While the food is generally very simple and solid (the soups are out of this world), it is beautifully presented and prepared. 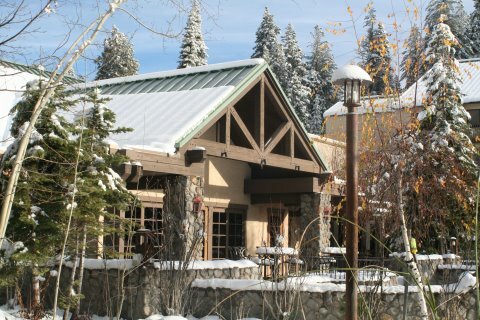 While the recently renovated Tenaya Lodge, a few minutes from Yosemite’s southern entrance, has been around for a long time, its spa and food options give it a much-needed boost of allure for visitors who choose to mix a little upmarket luxury with their rustic adventures. 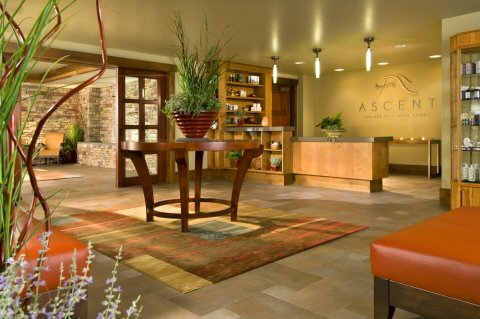 The new Ascent spa (opened in 2010) is a very laid-back, attitude-free bastion of pampering, where the staff instinctually knows what little extras each client needs for his or her treatment. Like a dish at Tenaya’s fine dining established, my scrub off the spa menu featured seasonal ingredients (blueberries and cranberries). The menu also offers special treatments for the extreme athletes among the guests. The foodie street cred at the hotel restaurants, meanwhile, have also been turned up a notch. 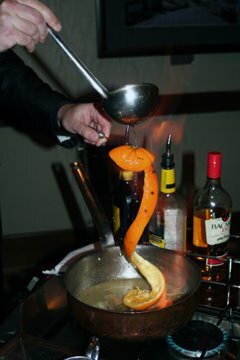 The fine dining establishment Embers boasts a most unusual lobster bisque with a flaky pastry top, as well as excellent steak and lamb dishes and their own take on Bananas Foster. The drinks and sandwiches at the informal pub Jackalope are flavourful and filling. 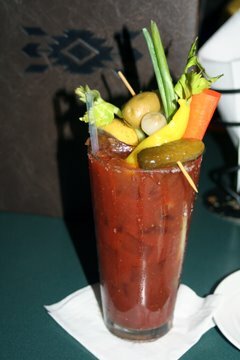 Highlights include their massive and spicy Bloody Mary and homemade potato chips that come with practically all the pub grub offerings.